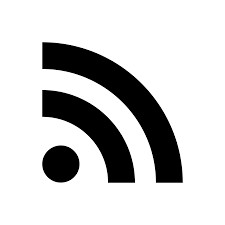 Click to subscribe via RSS feed or iTunes. And if you like this pod, please donate to support Nate and Danny. We look at all 4 second round series’ action over the weekend. In order: San Antonio/Houston Games 3 and 4, Golden State/Utah Game 3, Washington/Boston Game 4, and the Cavaliers’ sweep of Toronto and why Toronto’s offense is so bad in the postseason.